So far Markus has created 6 blog entries. 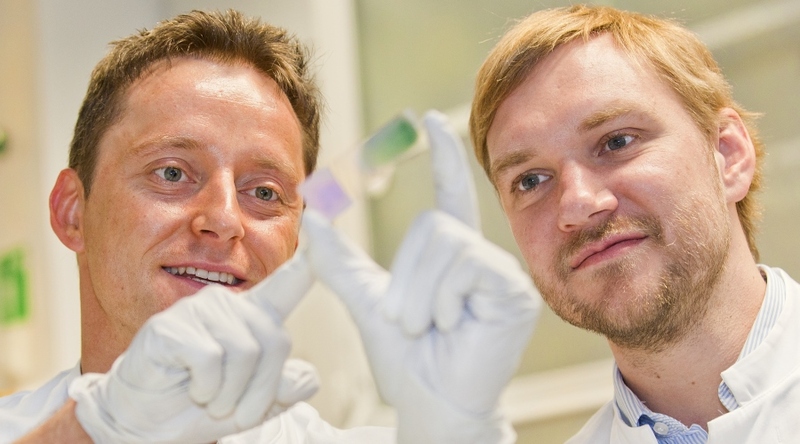 PD Dr. Jan-Henning Klusmann's "iAML-lncTARGET" project has received 1.5 million Euros in funding from the European Research Council's (ERC) prestigious ERC Starting Grant. In collaboration with a multi-national group, we have succeeded in targeting cancer cells by blocking autophagy. This may represent a new therapeutic option for treating acute leukemias. 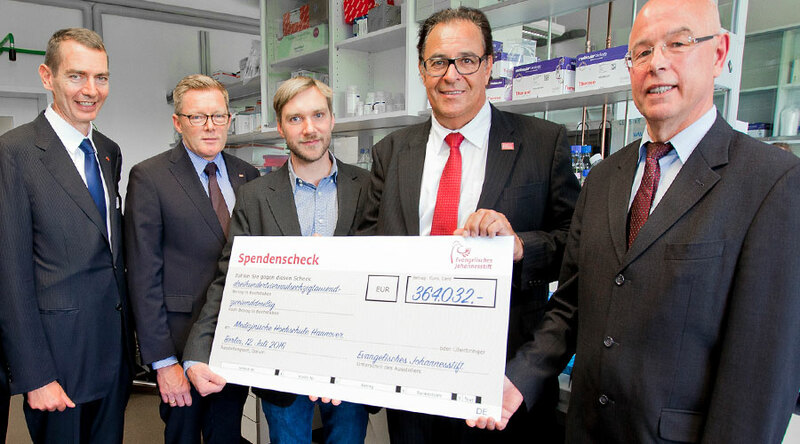 The Evangelische Johannesstift has donated 364,000 Euros to fund research on early childhood leukemias. PD Dr. Jan-Henning Klusmann of Pediatric Hematology and Oncology was the recipient. 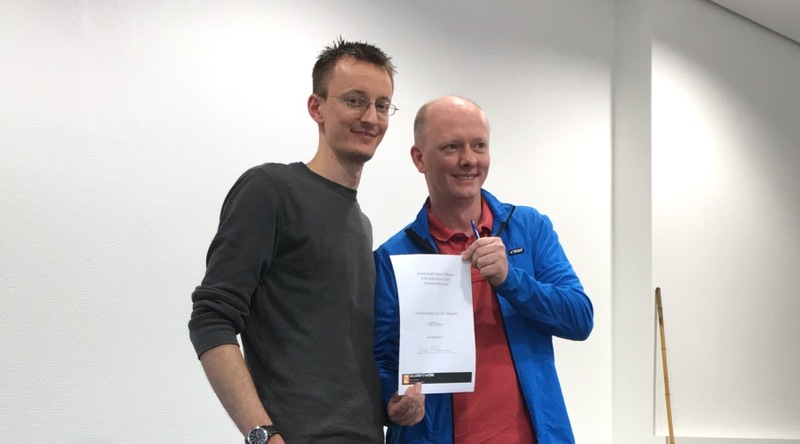 At this year's Johannes Brodehl Symposium, Erik Pittermann was awarded the first "Zellkraftwerk Nachwuchsforscherpreis" (Prize for Young Scientists) for his promising PhD work. 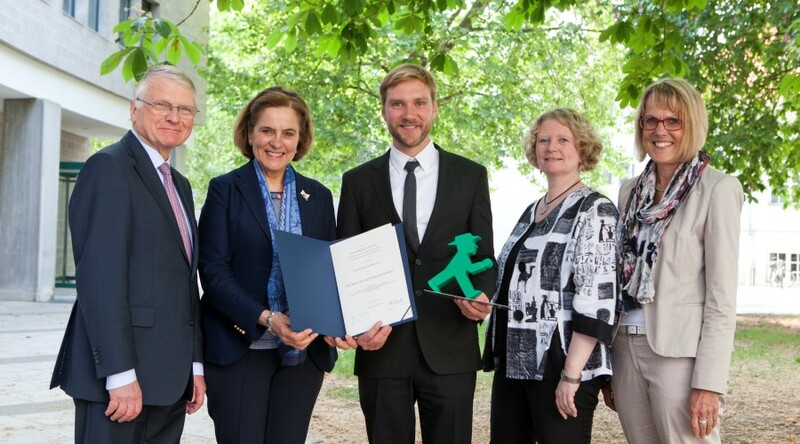 Dr. Jan-Henning Klusmann has received the 10,000 Euro Kind-Philipp Prize, in appreciation of his research work on childhood blood cancers at the Hannover Medical School. Dr. Klusmann's research group reveals the interplay between three microRNAs in the development of acute megakaryoblastic leukemia. 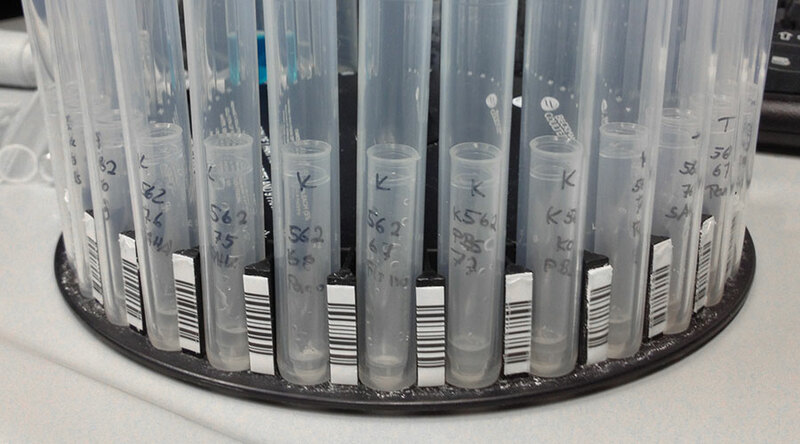 Their findings were published in Genes & Development.